Jul 05, 2017 in "Disney's Celebrate America! 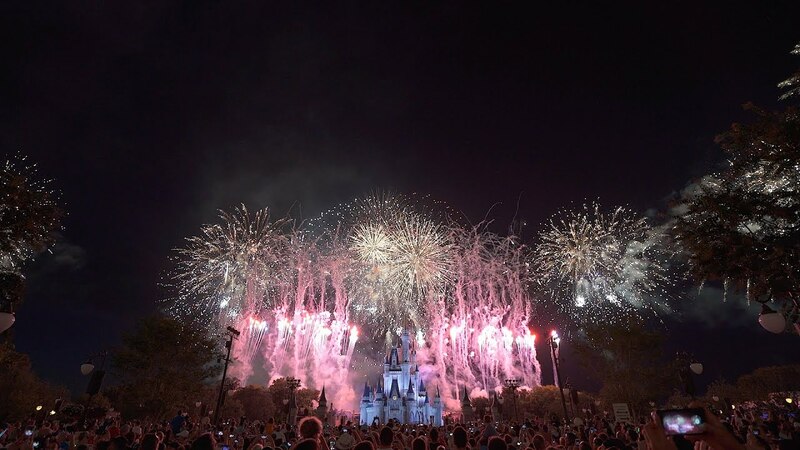 - A Fourth of July Concert in the Sky"
Walt Disney World celebrated the fourth of July in style, with two spectacular pyrotechnic shows, Disney's Celebrate America - A Fourth of July Concert in the Sky at the Magic Kingdom, and The Heartbeat of Freedom at Epcot. The Magic Kingdom show users perimeter launch sites to surround the park with fireworks, and also extends the show out to the Seven Seas Lagoon for guests watching from the area resort hotels. 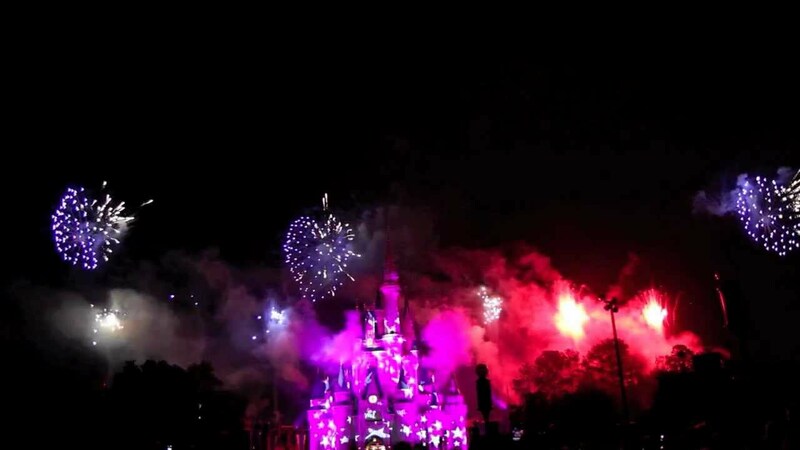 Even the Electrical Water Pageant plays a part, providing audio for the resorts and displaying the flag during the finale. Over at Epcot, the park's nightly Reflections of Earth was extended with The Heartbeat of Freedom finale. Check it out in the video below.